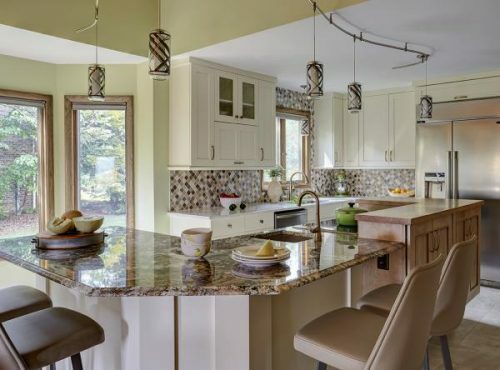 FD Kitchen & Bath, a custom kitchen and bathroom design studio based in Morgantown, West Virginia, announced an expansion of its services for clients in Fairmont, Clarksburg, Bridgeport, and Bruceton Mills and surrounding areas. The company provides a comprehensive service package including custom kitchen and bathroom design consulting, budget and schedule plan development, product ordering and installation, and other personalized solutions. Clients currently benefit from a free initial design consultation, where they can sit down with one of FD’s expert designers and discuss their unique needs, wants, and style.